Lafayette, LA, 2018-Nov-20 — /EPR Network/ — Souled Out today announced its recognition as a winner of the esteemed 2018 WeddingWire Couples’ Choice Award® for wedding bands in Louisiana. If you’re looking to have a band that brings energy, great music AND performs in such way that it brings people together then Souled Out might be your band. 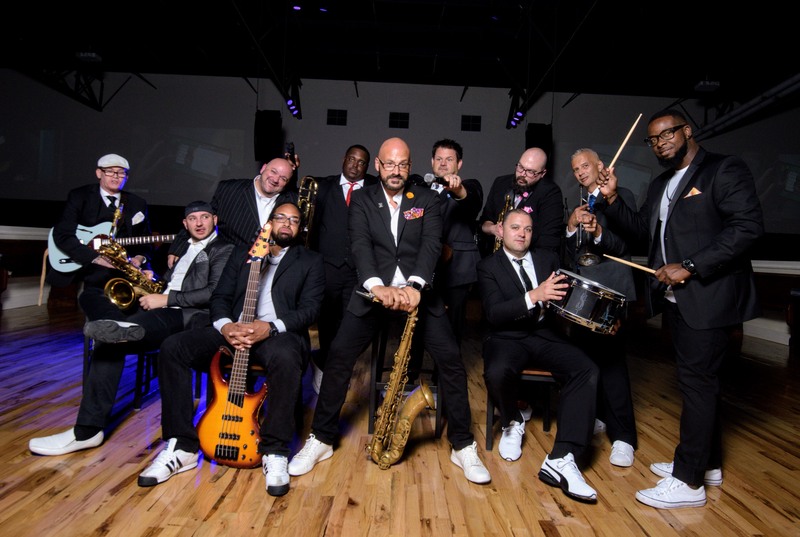 Despite the fact that they’ve performed at well over a thousand weddings since 2001, Souled Out has developed a niche of being the band that not only entertains your guest but becomes the “life of the party”. Each and every reception performance is a very personal and unique experience for all of their clients. The goal at every event that we are honored to be a part of what is the vision that the client had during their planning process. Many clients that utilize Souled Out’s services didn’t want the “typical” band – they wanted much more and they choose Souled Out.